Online submissions are due by October 31. 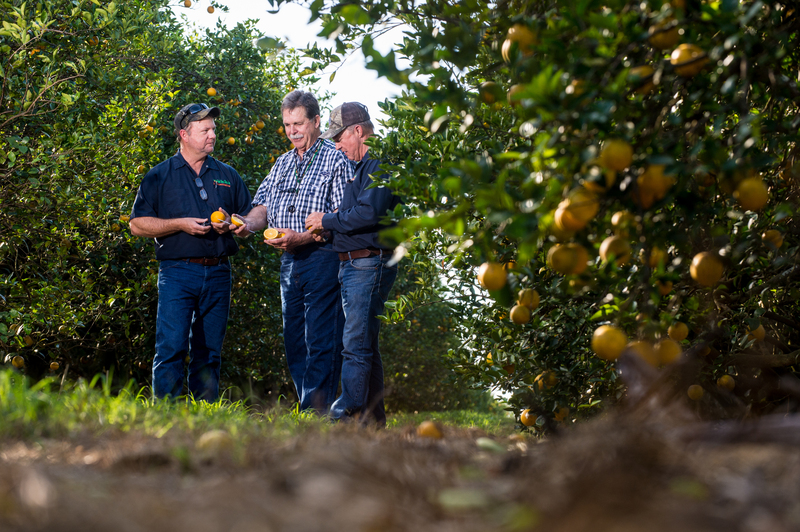 WASHINGTON, Aug. 1, 2018 – Farmers across the United States, working closely with their fertilizer retailer partners, are working to implement fertilizer best management practices, known as 4R Nutrient Stewardship, to improve economic return and decrease environmental impact. The Fertilizer Institute (TFI) is now accepting nominations for the 2019 4R Advocate program to recognize these farmers and retailers for their commitment to nutrient stewardship. Nominations are due by October 31, 2018. Applying is easy; submit details and supporting materials about your 4R efforts online. Program details and online application form are available at nutrientstewardship.org/advocates/become-an-advocate/. Now in its eighth year, the 4R Advocate Program has recognized 70 agricultural producers and retailers, farming 163,975 acres in 19 states. These forward-thinking individuals serve as examples by championing sound nutrient stewardship. The 2019 4R Advocate winners will be announced in mid- December. Winners must be able to participate in an all-expense paid trip to the 2019 Commodity Classic which takes place Feb. 28 through March 2, 2019, in Orlando, Florida. The 2019 4R Advocate growers and nominating retailers will be recognized during a TFI awards banquet during Commodity Classic. Raising awareness and adoption of 4R nutrient stewardship is a top priority for the fertilizer industry. The industry is working to educate fertilizer manufacturers and retailers, growers, and agricultural stakeholders about the 4Rs at agricultural trade shows, through company visits and other 4R speaking engagements. While the 4R messages from the fertilizer industry are being well received, engaging agricultural producers and sharing 4R success stories from the field level will play a critical role in adoption of 4R nutrient stewardship practices. The Fertilizer Institute (TFI) is the leading voice of the nation’s fertilizer industry. TFI’s membership includes fertilizer producers, wholesalers, retailers and trading firms. TFI serves its members through legislative, educational, technical, economic information and public communication programs. Find more information about TFI online at TFI.org. Learn more about TFI’s nutrient stewardship initiatives at nutrientstewardship.org.